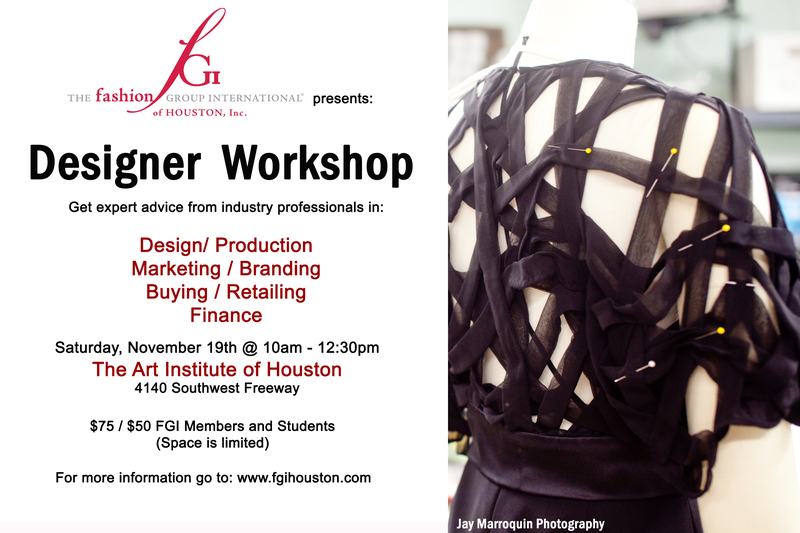 Design and Production - Get valued advice from esteemed designers. Buy your tickets here. Limited Seating Available!